If you’re between the ages of 51 and 71 right now, congratulations - you’re a member of the Baby Boomer generation. And if the title on your business card says CEO, President, Owner, Principal or Senior Partner, congratulations - you’re a BBO…a Boomer Business Owner. BBOs own nearly 70% of all businesses with employees, which totals nearly 4 million enterprises in the United States. One of the challenges many business owners face is that of deciding how they should go about making more money. The conventional wisdom that many business advisors and coaches give to their CEO clients is to look for every opportunity to generate greater profits. 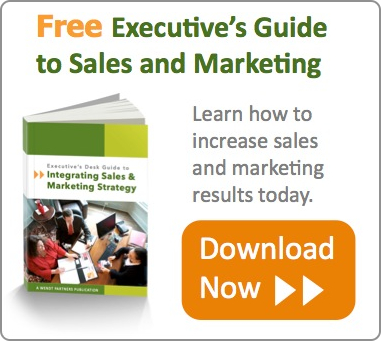 Unfortunately, this mindset is distracting and destructive to the success of your business. Kathy Clark is a visionary leader with a history of innovation in the technology industry. As the co-founder of Landmark Systems, she built the firm from a two-employee startup to a 330-employee, $60 million enterprise later sold to ASG Software. 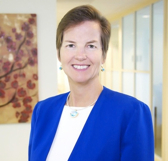 Kathy has served as board chair of the Northern Virginia Technology Council (NVTC), as well as on the boards of George Mason University, Shenandoah University and the Virginia Foundation for Independent Colleges. She has been named both a KPMG Entrepreneur of the Year and Ernst & Young Entrepreneur of the Year. Most recently, Kathy served as President & CEO of Smarthinking, Inc. We recently caught up with Kathy to learn about her entrepreneurial journey, her insights on business and her experience working with Wendt Partners.